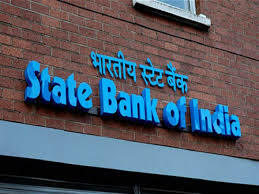 In a statement, the SBI said that bank has re-priced home loans up to Rs 30 lakh by 10 basis points. The new one-year marginal cost of funds-based lending rate is down to 8.50 per cent now from 8.55 per cent. This is the first reduction by SBI in over 17 months.SBI has also lowered its lending rates by a nominal five basis points across all tenors.